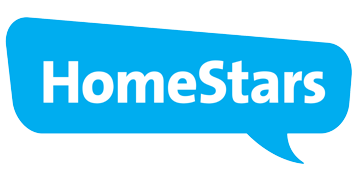 As a family-run business, King Star Paving is dedicated to providing the highest possible level of customer service. Contact us today using the information below or call us at 905-553-7283 for a no obligation quote. 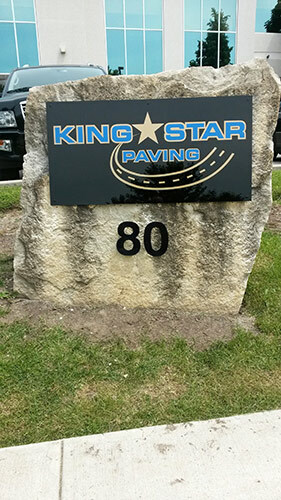 King Star Paving servicing the GTA, Toronto, Halton, Durham and Niagara Regions with 40 years of qualified excellence in the paving industry!